それは巨大地震の襲来か!? それともキングギドラの来襲!? はたまた宇宙人のUFO大艦隊による地球襲撃!? ・・・いや違う、そんなものじゃねぇ!! それは6500万年前、恐竜を絶滅に追いやったとされる巨大隕石が地球に衝突したくらいの超メガトン級衝撃的大惨事なのだ!! Look at the inferno that is expressed in digital music! I express in music the catastrophe, such as if the SF movie experience! Or invasion of the huge earthquake? Do Earth attack by UFO armada of alien? No, no, it's not such a thing! It's a super-megaton shocking catastrophe much huge meteorite collided with the earth! 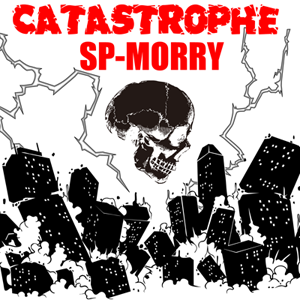 You If the fearless, please experience the music world entitled catastrophe. - Comment ---- Provides sound to stimulate the brain cells. 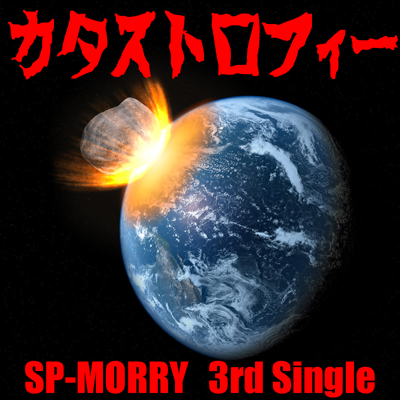 Copyright "SP-MORRY" all rights reserved.